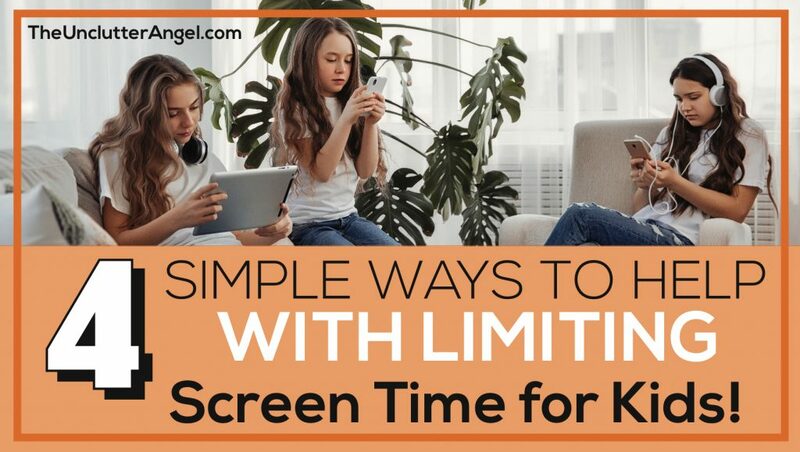 4 Simple Ways to Help with Limiting Screen Time For Kids! It seems so much of what we do on a daily basis is on a computer or phone. I have told my kiddos that I don’t want their brains turning to mush. They look at me like I’m nuts, but that’s how I feel if I have been working on my computer too long. Mush! Using just a few simple ways to help encourage limiting screen time for kids will keep everyone happy at home! We waited a while for our twins to get cell phones. Our older son got a phone in late elementary school. After losing him at a huge race, the Bolder Boulder, we thought it was a good idea. At that time, there wasn’t much he could do on his phone, as there was no data at that time. He was able to self regulate fairly well with television and video games, and he seemed to do the same with his phone. These days, plans for phones offer unlimited data and if not regulated, kids can take advantage. (Or is that just mine?!?) It can be a challenge later on with bad habits if content isn’t regulated and time isn’t limited. These ideas below are offered as solutions if you are frustrated with the amount of time your kiddos are on their devices. It’s never too late. Personalities of each child can a play a part in what kind of solution works best. Some kids have an internal regulation system. Others have no self regulation and guidance is necessary. You know what is best for your children and family. From our family’s experience, we needed to be proactive. I am not against having phones and using electronics. Our family appreciates using them, especially for my husband and I whose work depends on it. I can understand if the idea of keeping track of the amount of time your child spends on electronics seems daunting. We all have lots going on each day, and we can’t possibly micro-manage all that our family does. We have found in our family a few ideas to help keep track of time each day, and to see how much is used over time. When I was little, my mom didn’t want us watching very much TV. At times it was annoying, but it did help me to be creative with how I spent my time. Keeping track of electronic time, especially if hung up and everyone can see, gives accountability! After a week, or even a weekend, you can assess how much time you want to allow your child on electronics. Or you may want them to learn to self regulate, with your help and guidance. I clump playing on phone, video games into electronics too. A survey given by the Kaiser Family Foundation states that children are on electronics an average of seven hours a day. Also, kids 8-18 years of age spend 53 hours a week on electronics. Then there are those who multi-task, (I’m guilty of this when I am writing), meaning using more than one device at a time. We use the stove timer to keep track of game time with the video games. (of course you could do this for TV and phone too) I learned early on when my child would say, “I just started playing . . .” when I know that’s not true, wasn’t going to work. Keeping track of their time doesn’t sound like fun AT ALL. I want my kids to learn to build trust by setting the timer for the correct time and wrap up their game when the beeper ends. The Circle with Disney device can help keep track of time and content. 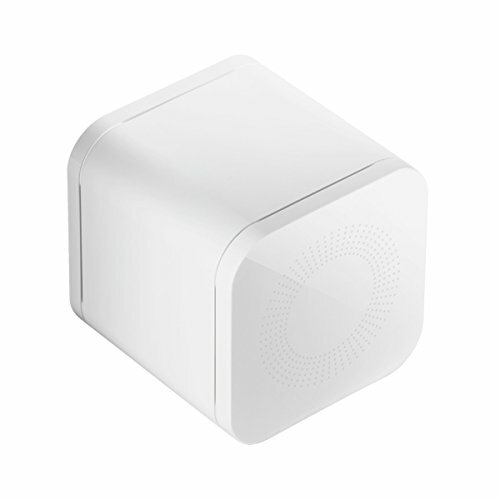 It connects to your home wifi and helps to control every device on that network both wireless and wired. You don’t need to install software. Easy peasy! That’s not to say that I haven’t had a sneaky child. I do. What do I do when they are sneaky? They lose the next day of electronics or whatever you feel is appropriate for your child. Are there times where I probably don’t know when they were sneaky (not as easy to detect like a dry toothbrush!). I’m sure. My main goal in limiting their screen time, is to teach them how to manage their time, and taking responsibility for it. If I see a pattern of pushing the limits from a child, they will take a break from that electronic for the day or whatever is appropriate. It’s not easy to deal with, but going without a phone or game time is a good reminder that we mean business. The amount of time you give your child can have many variables. We implemented the “30 minute” rule. The 30 minutes includes video games and tablet time. 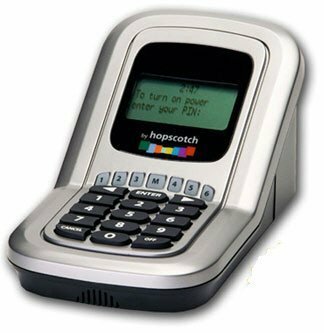 We also use an app to regulate their phones enforcing time and content. There are also products that can be used to regulate all electronics! We regulated the TV according to homework, chores, and behavior. Trying to instill how they can self-regulate isn’t easy in our house. I have learned that some kids can stay glued to a screen much easier than others! 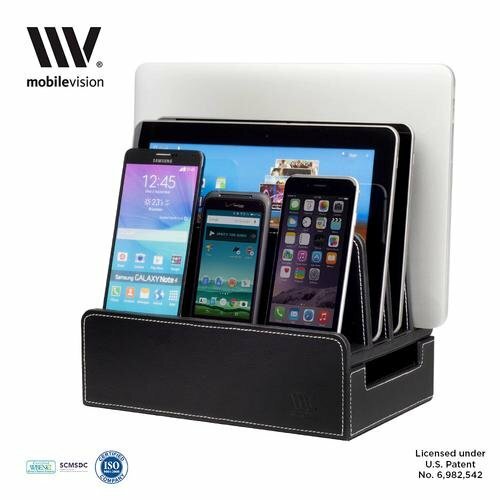 Do you have a place that you keep your phone? Do you keep your kiddo’s phones in one place? Does your child keep their phone, tablet, video console in their room? Do you find it difficult to manage? For one child, we found they weren’t on their phone much. They were able to self regulate. They didn’t care for TV much, and we felt only limiting the video games was necessary. For our other children, we tested to see what they could manage. We ended up creating a place where they can keep their phones. We don’t have to wonder “are they on their phone?”, because we know where they are located. We keep the phones and tablet on our bedroom. They plug them in when they come home from school or being out. They can check for messages if they ask. There are exceptions that we will let them keep it, but it is discussed in advance. 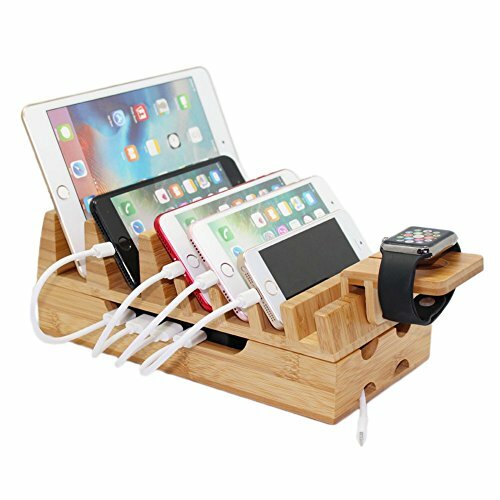 We use a “charging station” in our room where we keep all the devices. I like that I can keep the area looking neat without wires all over the place. Plus, it is easy to keep track of who plugged their phones in and who didn’t. 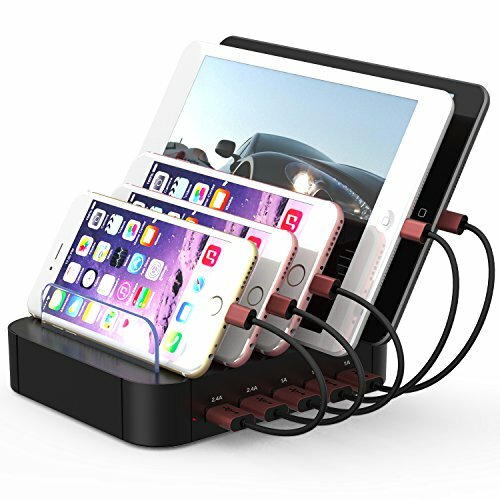 I can charge my gadgets there too! Boundaries are important in many situations when dealing with our little bundles of joy! I hear you, it can be exhausting trying to enforce “off limit zone” with kids who are always trying to push the envelope! You may have times that you know are important to have your kids focused. During homework, while eating dinner, or while in bed at night, are times that we like to enforce off limits for electronics. The only exception would be is if they need the computer to do homework. “I’m so bored!” Have you ever heard that? I can give a list of fun things to do, and they can still be bored. 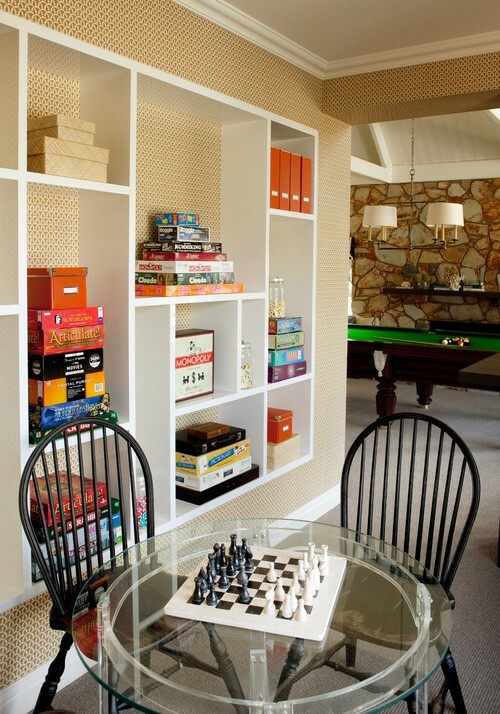 However, I have seen that over time they get creative, whether it’s projects they choose or they connect with a friend. With the younger kids you can create an alternative activity list. A list of fun gives lots of great ideas and gets the kids cob webs cleared and the wheels turning! Have you ever used the saying, “Do as I say and not as I do“? It can be a challenge, (especially since I use my laptop for so much), to encourage my kids to do something other than be on electronics! It is good for me to also self-regulate and get creative doing other projects or getting outside! My kids will see this and will reaffirm that I am leading by example. As our children mature, we make adjustments to their electronic time. Our family’s goal is to prepare our children to eventually self-regulate before they leave the nest. If we are too restrictive, I know we will have the opposite reaction from them. Our kids could go bananas when they go off to college or live on their own! We live in a world where being online and electronics is part of our everyday life. I appreciate what the internet has done, but it doesn’t have to take over our lives. 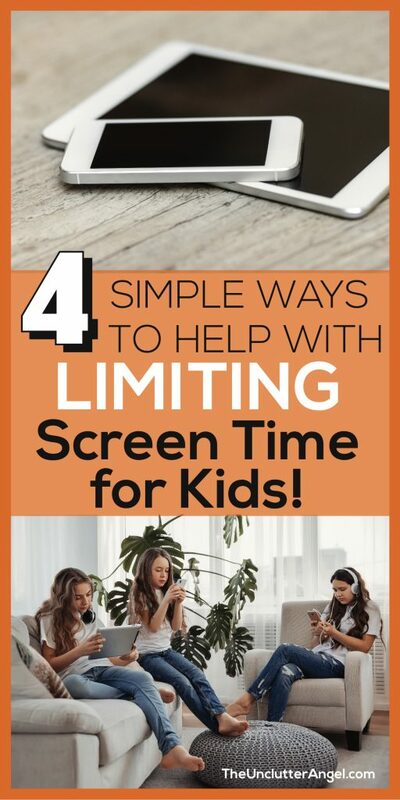 Using some of these simple ways to help encourage limiting screen time for your kids can give you peace of mind and help the kiddos to know how to manage their time! Cheering you on to a more simple life!